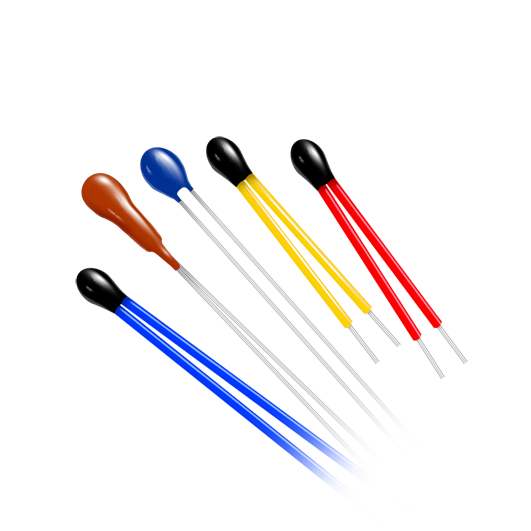 The TT-3/TT-S series NTC thermistors are small size epoxy coated sensing devices. 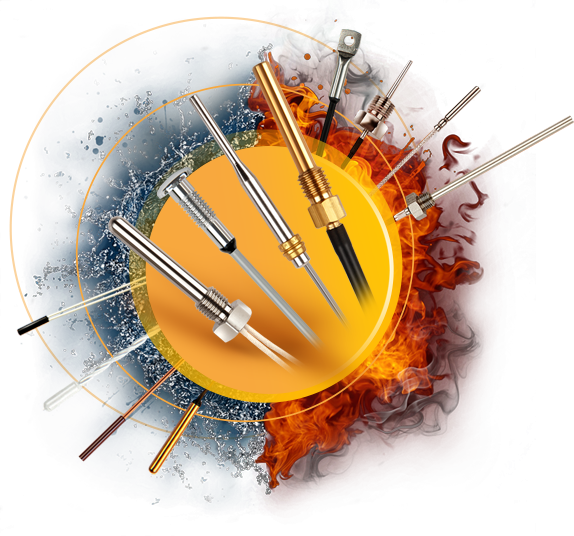 Wide range of tolerances and wire configurations makes them ideal choice for temperature sensing, control and compensation. In total, Tewa can offer more than 40 various RT curves of NTC Thermistors. Please contact our engineering department in order to obtain detailed RT tables.